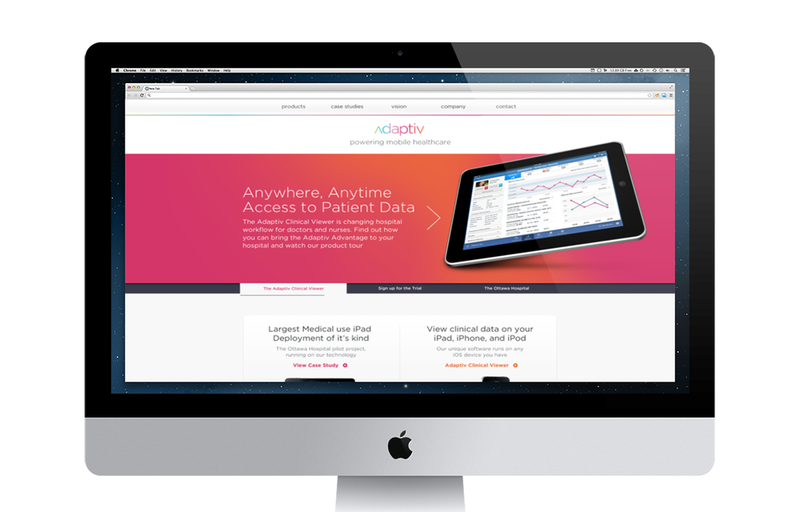 Adaptiv’s Clinical Viewer is your entire patient record system on an iPad, iPhone, or iPod Touch. Everything you need to know about a patient is available in seconds. Quickly view detailed summaries of your patient’s medical information, medications and lab results.